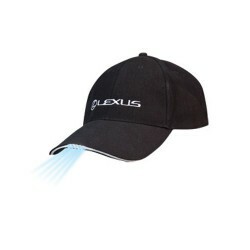 Branded embroidered caps are outstanding custom promotional products. 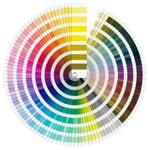 Considered as one of the oldest promotional products in the world, printed caps are certainly among the hardest working. 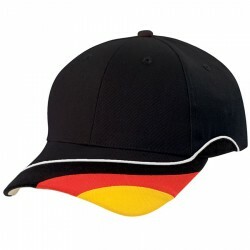 These embroidered caps can be handed out in any kind of event as a souvenir, giveaway or gift and they are always welcome. 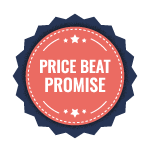 With your corporate logo or name printed on these promo caps, your brand can get exposed to an infinite number of potential customers. 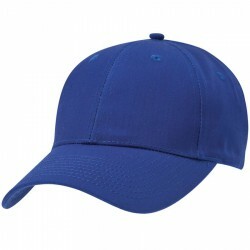 Choose from our generous selection of corporate baseball branded caps which include sports, trucker mesh, novelty and bucket caps. 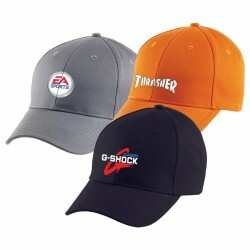 We also have personalised caps for kids as well as themed caps and budget caps. 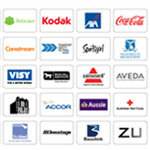 Pick a style and we can help you customise them to meet your business needs. Heavy brushed cotton with contrast colour under peak. 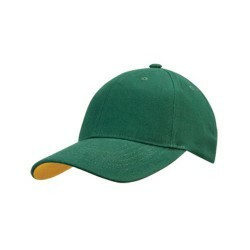 Structured 6 panel. Pre-curved peak. Embroidered eyelets. Short Velcro fastener. Padded cotton sweatband. Heavy brushed cotton. 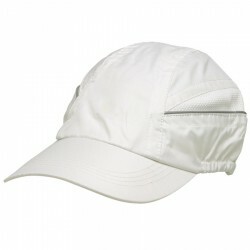 Structured 6 panel design. Feature checker plate design on peak with silver heat welds. Embroidered eyelets. Pre-curved peak. Padded cotton sweatband. Velcro touch fastener. Heavy brushed cotton. Structured 6 panel design. Embroidery feature on peak. Horse embroidery feature on side peak. Embroidered eyelets. Pre-curved peak. Padded cotton sweatband. Velcro touch fastener. 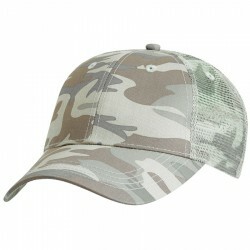 Waterproof nylon with mesh contrast panel, unstructured 5 panel design, reflective silver safety piping on side panels, pre-curved peak, toggle fastener at back. Camouflage print. Cotton Twill front panels and peak. Nylon mesh panels back an sides. Structured design. Pre-curved peak. Padded cotton sweatband. Adjustable plastic tab on rear. Brushed cotton twill. Pre-curved peak. Padded cotton sweatband. Velcro strap closure. Acrylic fabric. 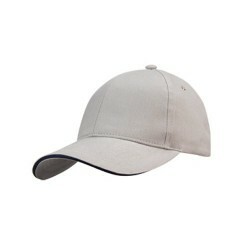 Structured 6 panel. Embroidered eyelets. Pre-curved peak. Long fabric covered touch fastener. 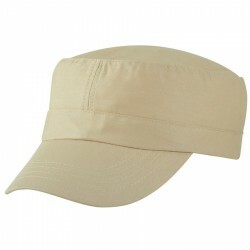 Structured six panel, heavy brushed cotton cap with white trim in the pre-curved sandwich peak. Has embroidered eyelets, a sweat band and an adjustable closure complete with a metal buckle which allows one size to fit most people. 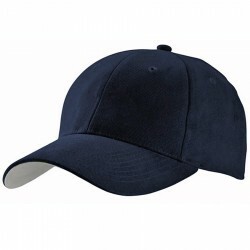 Structured six panel, heavy brushed cotton cap with embroidered eyelets, a pre-curved peak, a sweat band and an adjustable closure complete with a metal buckle which allows one size to fit most people. 100% Cotton Twill. 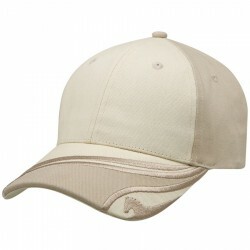 Structured 6 panel construction with pre-curved peak. 6 embroidered eyelets. Adjustable fabric backstrap with gunmetal clasp adjuster & tuck in return eyelet. Champion ‘C’ logo engraved on clasp. One size fits most. Heavy brushed cotton. Structured six panel. Pre-curved sandwich peak. Contrast piping on crown and peak. Short Velcro fastener. Heavy brushed cotton. Structured six panel. 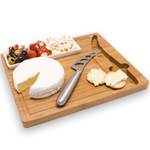 Pre-curved sandwich peak. Gunmetal eyelets. Fabric strap with gunmetal buckle and tuck-in return. Heavy brushed cotton. Structured six panel laid back style. Pre-curved peak. Embroidered eyelets. Fabric strap with gunmetal buckle and tuck-in return. Heavy brushed cotton. Structured peak. Rollback contrast sandwich trim with piped edge on peak. 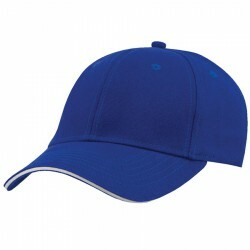 Padded cotton sweatband. Short Velcro fastener. Heavy brushed cotton with contrast colour under peak. Structured six panel. Pre-curved peak. Embroidered eyelets. Short Velcro fastener. Heavy brushed cotton. 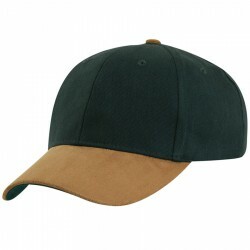 Structured 6 panel. Pre-curved sueded peak, brushed cotton under. Embroidered eyelets. Fabric strap with gunmetal buckle and tuck-in return. Heavy brushed cotton. 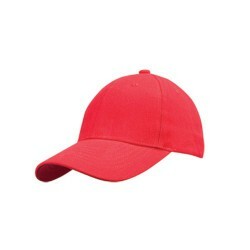 Structured 6 panel design. Pre-curved peak. 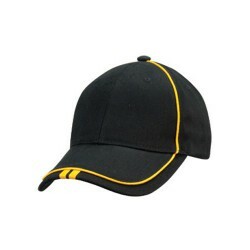 Contrast feature stripes on peak and crown. Embroidered eyelets. Pre-curved peak. 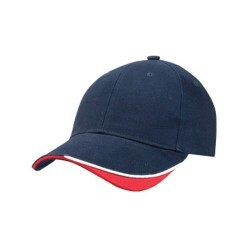 Padded cotton sweatband. Velcro strap closure. 65% polyester/35% viscose. 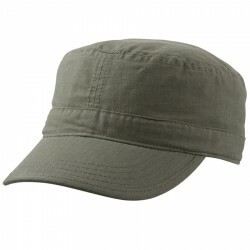 Structured 6 panel design. Pre-curved peak. Embroidered eyelets. Padded cotton sweatband. Velcro fastener. Brushed cotton Twill. Pre-curved peak. Padded cotton sweatband. Adjustable plastic tab at rear. 65% recycled PET/35% cotton. 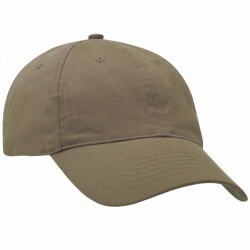 6 panel structured design. Pre-curved peak. Embroidered eyelets. 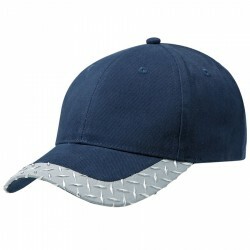 Padded cotton sweatband. Velcro touch fastener. 100% recycled PET fabric. 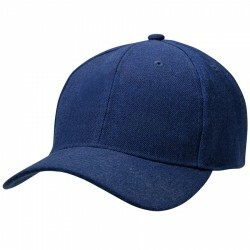 Structured 6 panel design. Pre-curved peak. Metal eyelets. Lead icon buckle fastener. Eco labelling on sweatband. 50% bamboo/ 50% recycled PET. 4 panel unstructured style. Reflective sandwich. 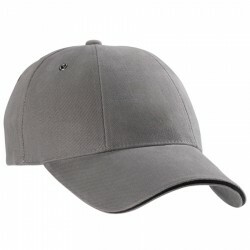 Pre-curved peak with grey cotton underneath. Velcro strap with reflective strip. 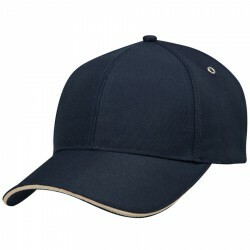 Structured 6 panel low profile style. Sandwich peak. Heavy brushed cotton/spandex blend. Pre-curved peak. Patented fit system used under license. Ripstop material. 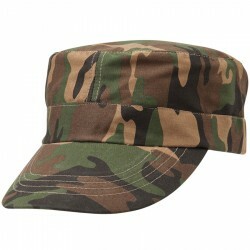 Military style. Velco touch fastener. Heavy brushed cotton. Structured 6 panel, rotated. Pre-curved sandwich peak. Matching padded cotton sweatband. Gunmetal eyelets. Fabric strap with gunmetal buckle and tuck-in return. Stone washed check cotton. 6 panel laid back style. Pre-curved peak. Embroidered eyelets. 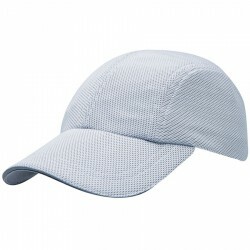 Padded cotton sweatband. Fabric strap with gunmetal buckle and tuck-in return.